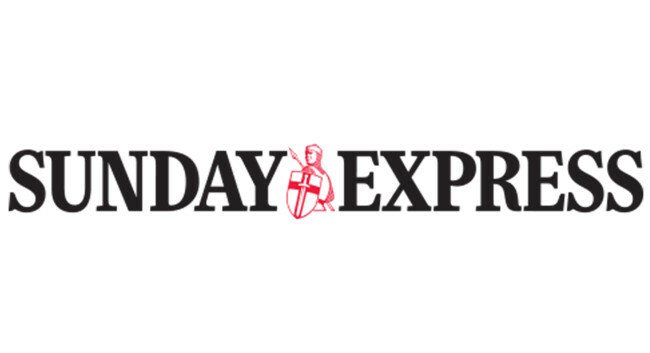 Sunday Express has appointed David Williamson as deputy political editor to focus on political current affairs. David joined in January from his political editor role at Media Wales. A replacement is yet to be confirmed.